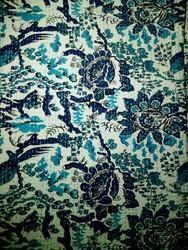 Manufacturer of a wide range of products which include kantha quilt and kantha printed indigo bed cover. 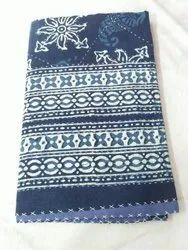 kantha printed indigo bedcover. bedsheet and also known kantha quilts.beautiful products.